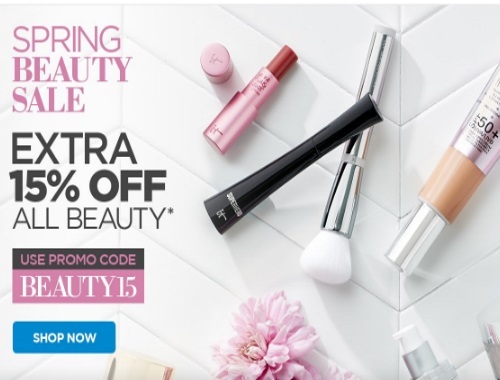 The Shopping Channel is having a Spring Beauty Sale on now! Save an extra 15% off all beauty! Enter the promo code BEAUTY15 at checkout. Offer is valid from April 24 2017 at 10pm ET to April 27 6:59am ET.